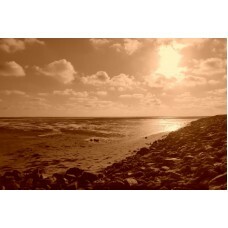 Ordering your A3 sepia tone print from a3printing.co.uk is easy. Your A3 sepia tone print will be printed on 260gsm quality photo paper and hand checked by one of our team. Delivery of your A3 sepia tone print will be by courier or Royal Mail. 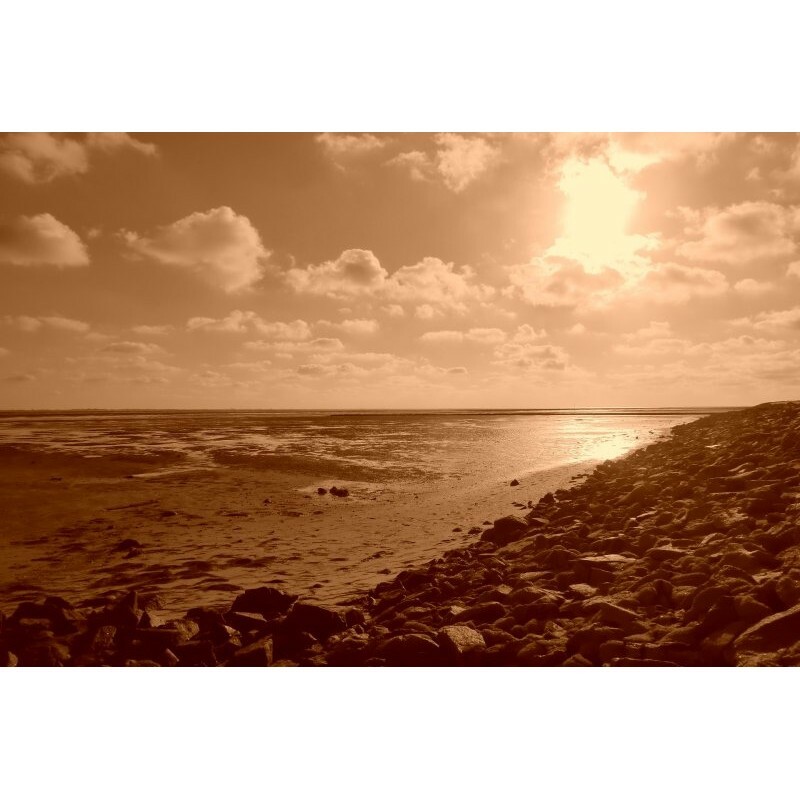 We can convert your image to sepia tone for you at no extra cost.